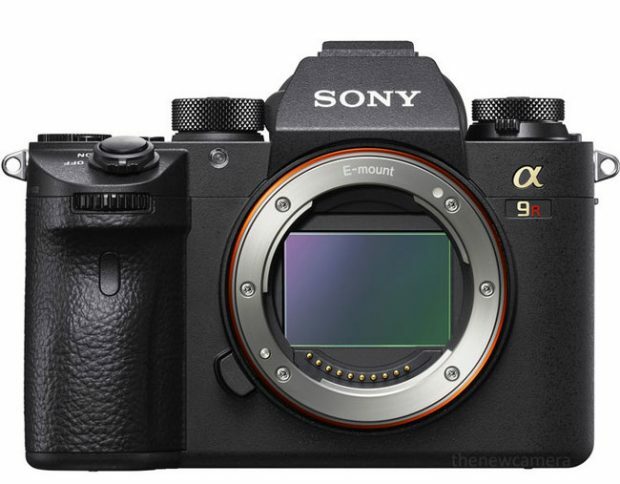 After Sony Alpha a9 (Amazon/B&H Photo/Adorama) officially announced, next high-end full frame mirrorless camera will probably a high megapixel camera, and the name will be Sony a7R III or a9R. According to recently rumors on SAR, a7R III or a9R will have a 60-70 MP full frame sensor, the announcement of this camera will be after 3-4 months from now, that means we may see Sony a7R III or a9 later this year. As sources told that, Sony is working on two high-end full frame mirrorless cameras since early this year. As we all know, one is Sony Alpha a9, already announced two months ago, the other is the rumored Sony Alpha a7R III or a9R, with high megapixels. Does it come with a 500 degree temperature sensor or are they just not going to install one on newer models? Look at the bright side, you can use it to cook eggs. I just hope it can shoot continuous 4k 60fps until the card is full. Next Next post: New Firmware Updates for Sony a7R II, a7S II, a7 II, a6500, a6300 !